Network admins, hardware techs, and power users always have a need for good tools to watch over their hardware or network. 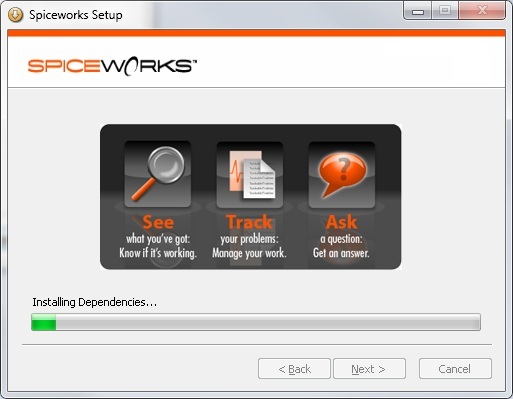 Spiceworks is just such a tool, and it is free. Here are some of the tools it provides. 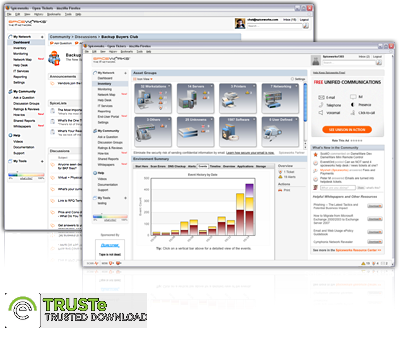 For starters, there is help desk, and network management software, plus PC inventory tools, and IT reporting solutions designed to manage different components involving IT in both small and medium sized businesses. 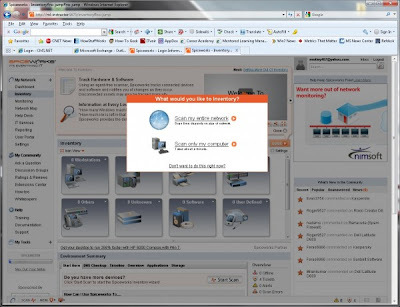 Besides the tool set, the web sites has a variety of forums that users can obtain information from. 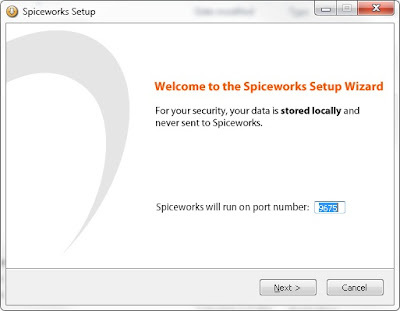 For example in the community how-to’s forum there is a discussion on “A tool for checking to see if a Blackberry will work correctly with Blackberry Server; or Using WMI Filters to apply Group Policy to a target operating system.” In other words, the users of SpiceWorks are engaged with other users to provide technical assistance for a variety of different product, software tools, or other questions. There are also contributor that write technical articles about different topics. 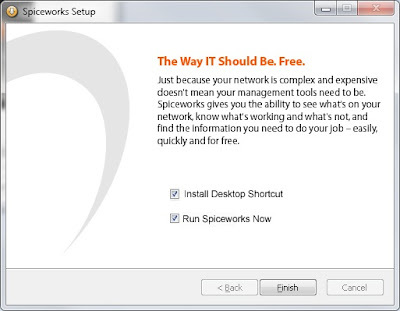 One such topic was “Network Inventory – How IT Can Simplify Your Job and Where to Find the Right Solution.” The user groups that work in the Spiceworks system add a great deal to the software. This is not just a program to monitor networks, it is a program to network with other similar minded users. SpiceWorksTV is a new tool that they have to show users how to work with the different elements of SpiceWorks. There are six channels. These include It Training, IT Webinars, Spiceworks Sessions, IT Product Reviews, IT Comedy, and Vendor Resources. The user support venue is widespread with users located in many different locations. It is a world wide product with support for 19 languages, and 20 countries. There are 14 user groups in the US alone.